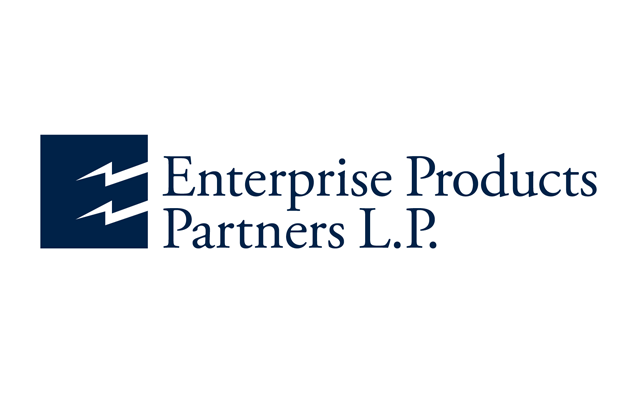 A great dividend paying stock that has more than 20 years of growth behind it is Enterprise Products Partners, L.P. The fund dividend pays out at 6.5% and has a forward P/E ratio of 19.3. The energy industry company is one of the largest midstream energy companies located in North America and also features a marine transportation business. The company’s holdings include 25 natural gas processing plants, 14 billion cubic feet of natural gas storage capacity, as well as 49,000 miles of pipeline. The majority of the company’s profits come from the transportation and processing of natural gas liquids (NGLs) and the company is well positioned to take advantage of the growing export market for refined NGL products abroad.